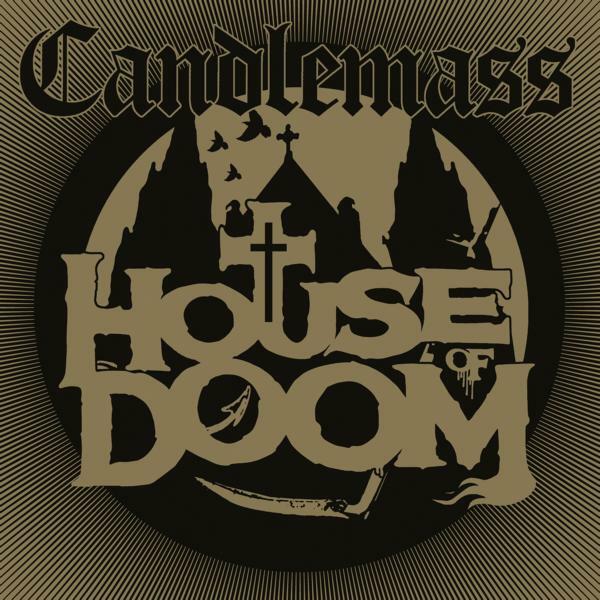 Candlemass is back in a big way with their EP House of Doom, an EP that features some good old Candlemass complete with a fresh shine for 2018. The EP features four songs that stretches 20 minutes; it’s a short but incredibly sweet experience. The leadoff track, “House of Doom”, carries some sizzling riffage that’s dangerously catchy. I’ve had it stuck in my head since first listen, and even now as I type this, most of my brainpower is focused on the infectiousness of its grooves leeching on my focus. It’s what you would expect from Candlemass and then some, a lot actually; this is an incredibly heavy record. 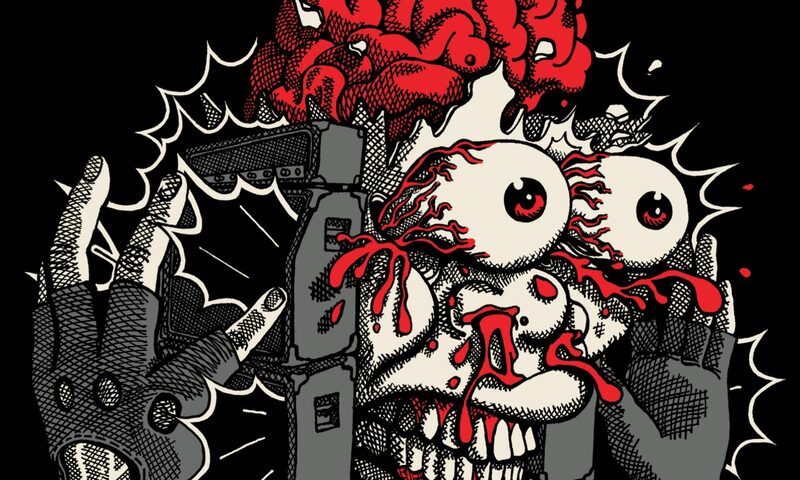 The first song contains two very distinct grooves, the first half of the track being smooth stoner metal riffing before a big time breakdown to cue the second half of the song. It works very nicely and displays the band’s songwriting talent in a strong manner. 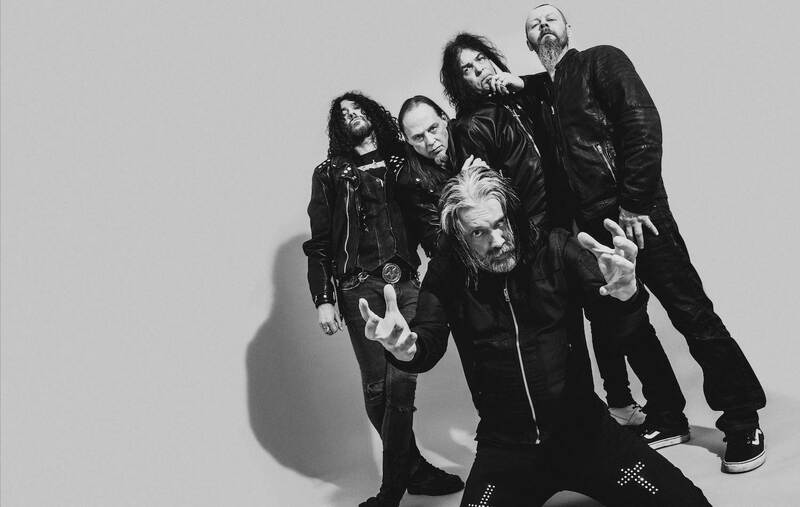 As an opener, the title track does a fantastic job of introducing you to Candlemass and the spectrum of flavors awaiting you within their musical package. Going into the second track, “Flowers of Deception” continues the heavy beats introduced in the first track. It’s a mostly straightforward track that keeps a steady pace on the record going, before the acoustic piece “Fortuneteller” comes in. This is a deeply melancholic track that takes the form of a soft acoustic piece that emphasizes the extreme emotion carried by the vocals. The track is carried by the strong vocal work and deeply emotional guitar, and like the rest of the tracks on this record it follows a simple but strong formula. It’s a nice track that adds a turn to the record that breaks up the immense heaviness within in a smooth way. The EP ends on a powerful note with “Dolls on a Wall”, bringing the record back to its full frontal onslaught with some grindy, heavy doom riffage. It’s a slow beater that slams you back and forth with the grinding musical prose the instruments create with their intensely doomy showings. In perfect manner, the title track is a great introduction into what’s going to happen within the EP while the final track culminates everything that’s happened within. 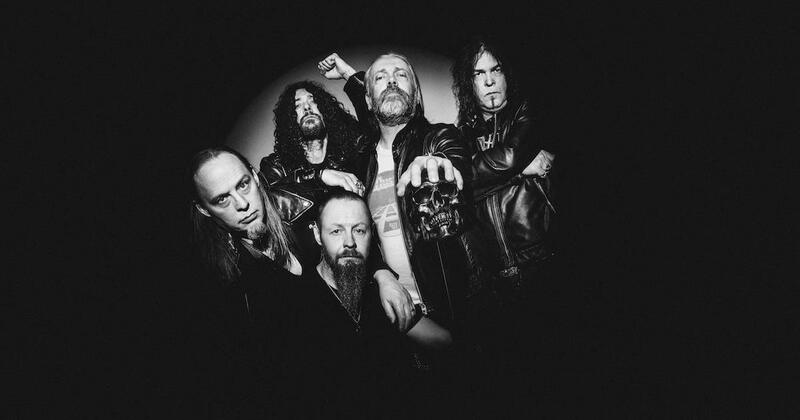 Candlemass is still going strong after decades of being at the helm of their genre, and House of Doom proves that this band still has the strength of music they did upon entering the scene. For lovers of Candlemass and doom metal alike, this is a must listen.